You can be a real part of supporting the work in the vineyard, plant a seed of faith through your physical involvement or financial giving. Celebration Christian Center offers you the opportunity to plant a seed that will help to grow the ministry efforts. 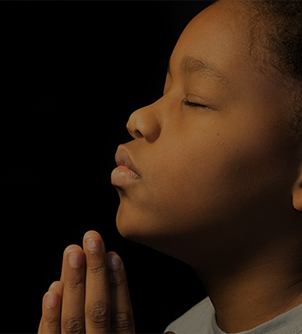 You are welcome to attend our fund-raising events or directly contribute resources to the ministry. Individuals preferring to give a tax deductible financial gift to this ministry can do so by check, credit card or debit card. To donate by credit/debit card, click on the donation button on this website. All of your transactions made here through PayPal are secure. 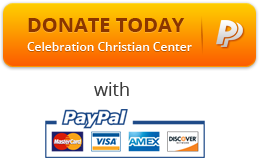 If you prefer to contribute by check, make the check payable to Celebration Christian Center and mail it to P. O. Box 427, Quincy, Florida 32353. Cash donations are accepted in person. Never send cash in the mail.